The Hajj pilgrimage is one of the five pillars of Islam — mandatory for every Muslim that is physically and financially able to make the journey. The pilgrimage runs a course of five days, the 8th to the 12th of Dhul Hijjah, the last month of the Islamic (Hijri) calendar. As mentioned in Al Arabiya News: “Unless you are a Saudi resident, undertaking Hajj is not cheap. Some experts say that costs have risen dramatically in recent years from countries such as the U.S. and UK. Expect to pay from around $3,000 to $10,000, or even more if you live in a country very far away from the kingdom”. Last year, I was blessed with the opportunity to be one of the three million pilgrims that participated in the spiritual journey of a lifetime. Since I was a resident of Saudi Arabia, budgeting for Hajj wasn’t very difficult – the rates for residents are relatively inexpensive. Traveling to Saudi Arabia for Hajj from outside the Kingdom is very expensive and requires a budget plan. Take a look at your cash flow and expenses from the past year. Dig deep. You should collect all bank account and credit card statements, loan documents, and tax filings to paint a complete picture of your financial situation. There are numerous financial applications available to track your spending. If you aren’t tech savvy, stick to an Excel spreadsheet or simply pen and paper. Once you have assessed your financial situation, you can begin to plan for the future. •How much debt do I have? (Since you are not allowed to do Hajj on loans and your debts should be clear before traveling for this journey). •What is the total worth of my assets? •How much do I spend on housing, transportation, food, entertainment, etc? In order to budget for Hajj, you will need to have a long term monetary target. Research local Hajj vendors and travel agencies to get an estimate on the price of Hajj travel packages. Add an extra 10% for travel essentials, unexpected costs, charity, and souvenirs. For eg: a meal for one may be around 10-40 saudi riyals ($3-$10 usd approx.) depending on what type of food you have), haircut/head-shaving is 20-30 SAR approx., sacrifice is 400-500 SAR approx. etc. (Although with any decent package, your food during hajj/aziziyah/mina days will be included, but it’s best to inquire such things from the travel agent you are considering to purchase the package from). Automate your bill payments to avoid paying costly late fees. Automate savings deposits to build up an emergency fund. Don’t wait until you have cleared all debt to start saving. An emergency fund will prevent you from going into further debt when emergencies or unplanned expenses occur. To keep yourself from spending your savings, put it into an account separate from your daily banking. The old adage “Out of sight, out of mind” rings true here. Prioritize wiping out debt, especially debts dealing with interest. In order to save your desired amount, you will need to free up some of your money. You can do that by increasing your cash flow, reducing expenses, or a combination of both. The first step to do this is to take stock of your needs. A good rule of thumb to follow is to pay no more than 50% of your take home pay towards essentials. Essential expenses include four main categories: housing, transportation, groceries and utilities. If you are spending more than 50% on housing, transportation, groceries, or utilities – examine ways to cut back. One of the most fundamental ways to reduce your food budget is to stop eating in restaurants or ordering take out. Cooking at home is healthier and less expensive. Meal planning is another easy way to reduce waste and food expenses. Plan meals around what is on sale, local, and in season. You can also enlist other family members or even neighbors to purchase groceries wholesale and split the cost. If you have additional time, you can also plant a garden to grow inexpensive produce. Get creative to reduce your food costs. Meeting your goals requires sacrifice. Depending on your financial situation, your housing expenses are taking a large bite out of your necessities budget. Don’t get sucked into “keeping up with the Joneses”. It isn’t necessary to own gigantic houses or rent a luxury apartment. Don’t delay your spiritual obligations because you are trying to keep up appearances. There is nothing wrong with downgrading to a smaller home, moving to a cheaper area, or even sharing a living space with other family members. •Walk or cycle instead of drive (also good for your health – physical fitness is an important factor during Hajj), Use public transportation and/or exchange car with bad fuel economy for a more efficient model. Small changes do add up and make a difference in the long run. There are countless ways to make your lifestyle more energy efficient and green. Utilities are variable based on your local area and household amenities. Check out the article on LifeHacker for ideas on how to reduce your energy use. According to common financial wisdom, a maximum of 30 percent of your take home pay should be used towards discretionary spending. Spending categories included in this part of your budget includes expenses like entertainment, your cell phone plan, and clothing. Reducing this part of the budget requires trading your current wants for your long term goals. Your budget will determine how many “wants” you can afford – but the more you trade in, the faster you will reach your target. You might want the latest smartphone, the highest internet speed, or the newest brand name sneakers, but do you need them? Are you willing to sacrifice the luxury so you can go to hajj? An experience of a lifetime! 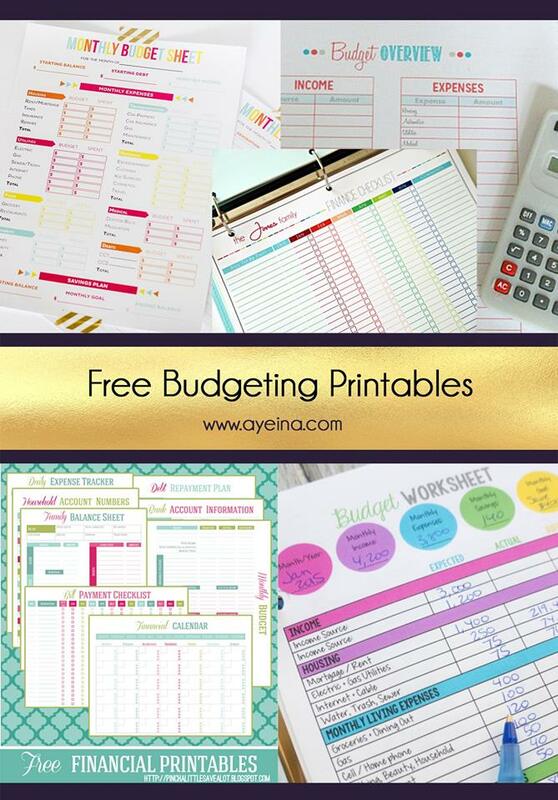 From coupons for utilities to restaurants, basic necessities to luxury items etc. – you can look into following options – Groupon (You can see the list of all the countries Groupon operates in), FreeShipping, Coupons, RetailMeNot, AmazonCoupons, Slickdeals, BeFrugal etc. Once you have determined how much money you need to save, you can divide the total by the amount of time you have. For example, let’s say you’ve estimated that it will cost your family $18,000 to attend Hajj 2020 from North America. Add an additional 10% ($19,800) and round up to $20,000. You have 4.5 years left to reach your goal, but probably want to have the money at least six months in advance. That gives you four years to save $20,000. $20,000 divided by 48 months = about $417 a month. This means that if you are to attain your goal, you need to free up $417 a month and place that into your Hajj savings. Depending on your situation, slashing this much money from your monthly expenses might not be realistic. If that is the case, don’t despair. 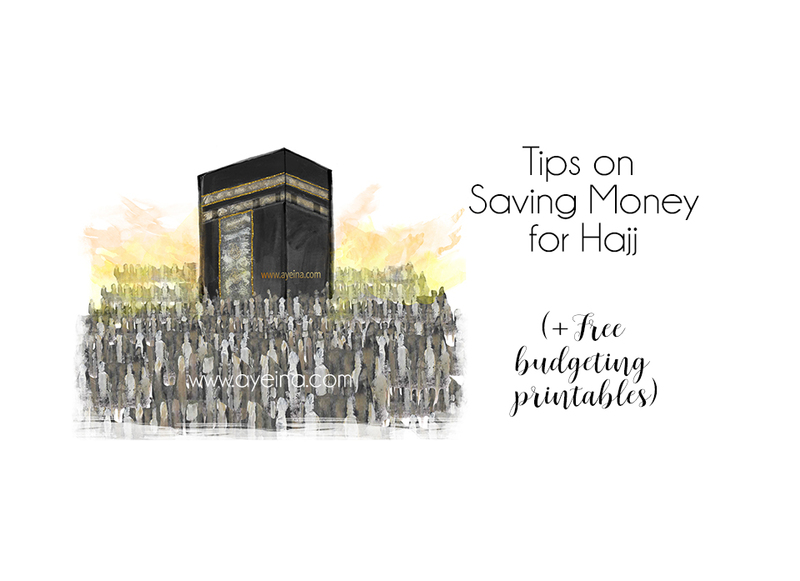 Part of budgeting for Hajj is about reducing expenses. The other part of the equation is increasing your income. Increasing cash flow can be more difficult than reducing expenses, but can significantly increase your ability to save. Remember that any change, large or small gets you closer to where you want to be and each effort is rewarded for such beautiful intention. •Ask for a raise from your current position. •Find a position with a higher salary. •Join a freelance network such as Upwork, Fiverr, Toptal, People per hour, Freelancer, Tutor and Guru etc. •Provide services in your spare time such as child care etc. •Sell assets or valuables that you may not need. •Get paid to take online surveys – for eg: SurveyMonkey, Hiving, OpinionOutpost, BrandedSurveys etc. Eliminate what you can live without. Reduce the frequency and amount of the things you can’t. Substitute inexpensive options when you can. Before you buy something, ask yourself “Does this feed my soul?”. If the answer is no, imagine yourself making dua in front of the Kaaba. Visualize yourself amongst pilgrims on the Day of Arafat. 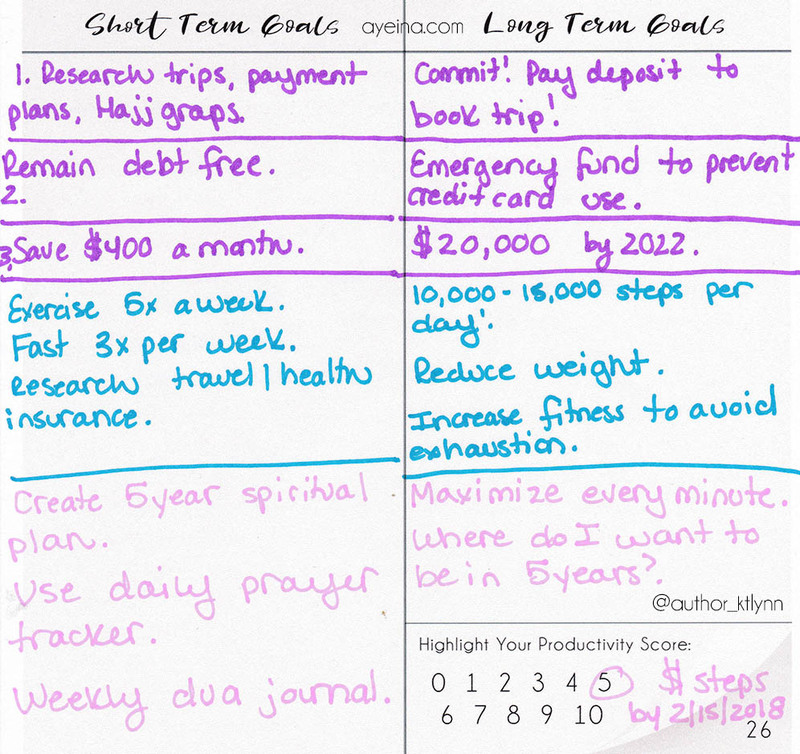 Remember your inspiration for creating your Hajj budget plan. Use it to stay on track. Commit and you will, in shaa Allah. Masha Allah, great tips, especially tip number 3. I can see myself making dua in front of Kaabah, soon. I know it’s off topic but with the recent announcement that Saudi will issue ‘holiday’ visa I wonder if that will eventually make Hajj more affordable. Umrah is ok, if you are not going during Ramadan but Hajj costs allot. performing the pilgrimage is mandatory for every Muslim. therefore the process to achieve the necessary effort. this article is very important for us to understand that the pilgrimage can be realized. Jazakillah for the tips. Sometimes saving can feel like a uphill struggle, but there is some great advice here. Going for hajj sure requires a lot of planning and this articles enlists some really good tips on how to plan ahead. If we don’t plan for it we will never be ready for it. JazakAllahu khair Sister for a really useful article. 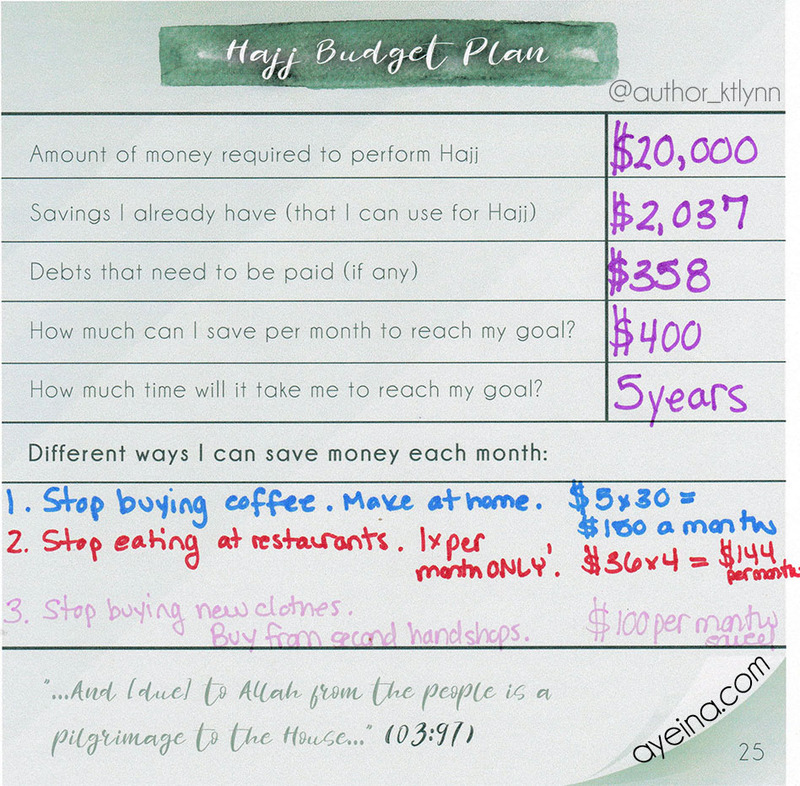 Jazak’Allah khayr for sharing such useful tips for saving up for hajj. May Allah SWT give us all the opportunity to perform hajj, Ameen! performing the pilgrimage is mandatory for every Muslim. therefore the process to achieve the necessary effort.